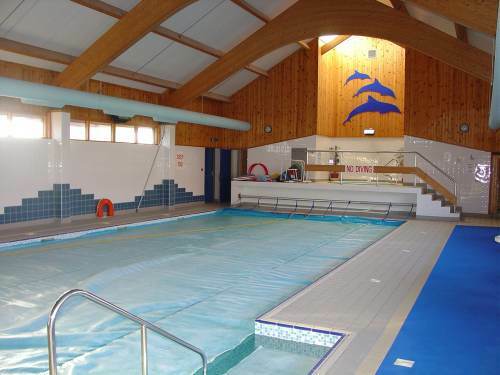 The North Coast Leisure Centre was built in 1994-95 by the Tongue and Farr Association Ltd following sponsorship by the North Coast Community Action for Development. 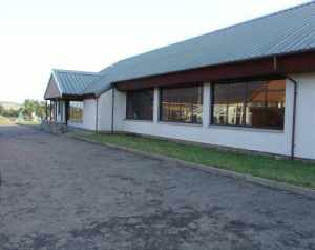 Financial Assistance was obtained from a wide range of council and business related bodies. The pool was designed by James Campbell of Sinclair Macdonald and Son's Thurso. the final cost was £404,000 of which £240,00 came from public funds with the remainder of £164,000 being donated from private sources.